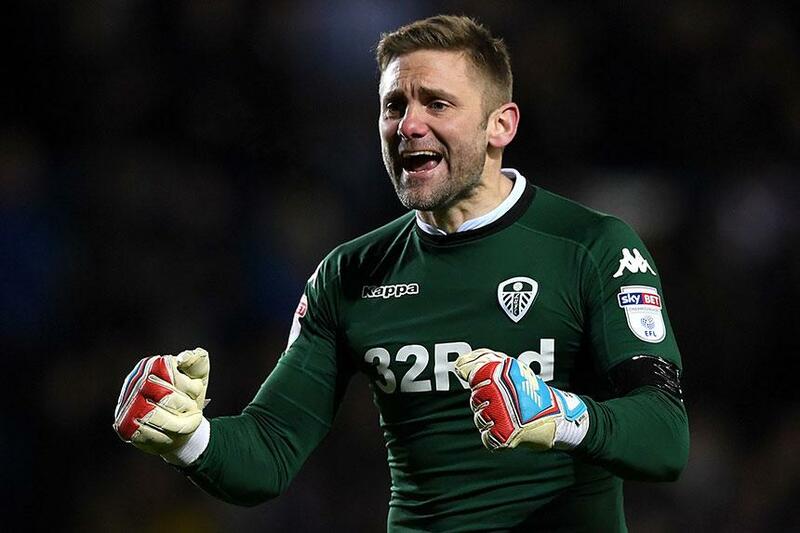 Huddersfield Town have added to their goalkeeping options by signing Robert Green from Leeds United. The 37-year-old mutually terminated his contract with Leeds and joins the Terriers for the rest of the season. Green has made 267 Premier League appearances, including spells at Norwich City, West Ham United and Queens Park Rangers. He is the 12th summer signing by David Wagner, whose Huddersfield team are unbeaten after three matches of their first Premier League season. They are next in action at West Ham United on Monday 11 September.